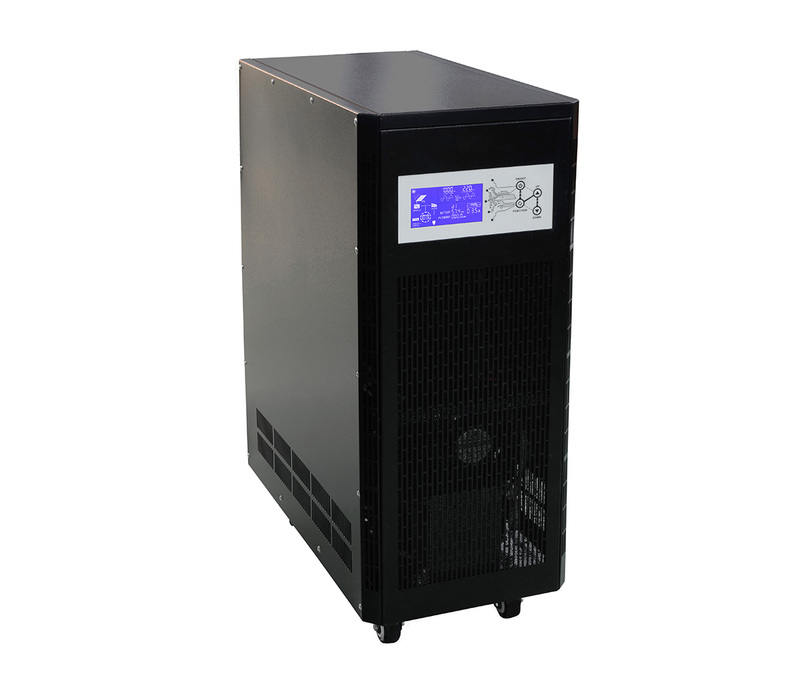 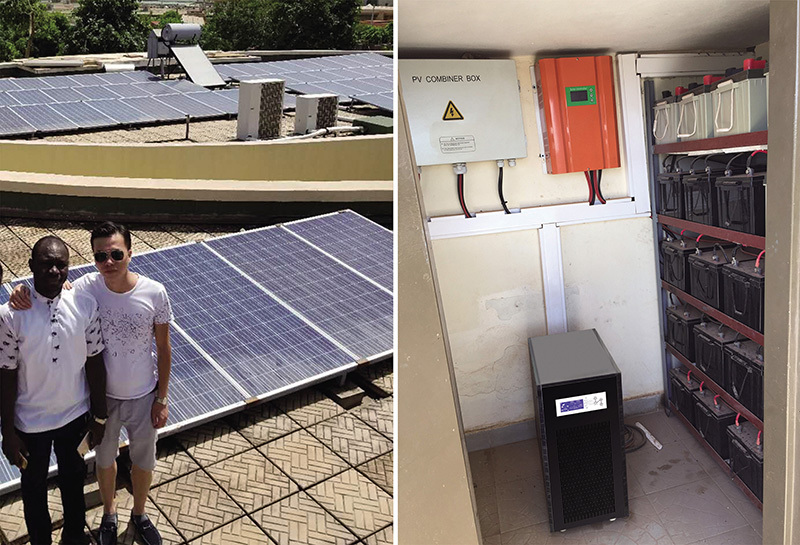 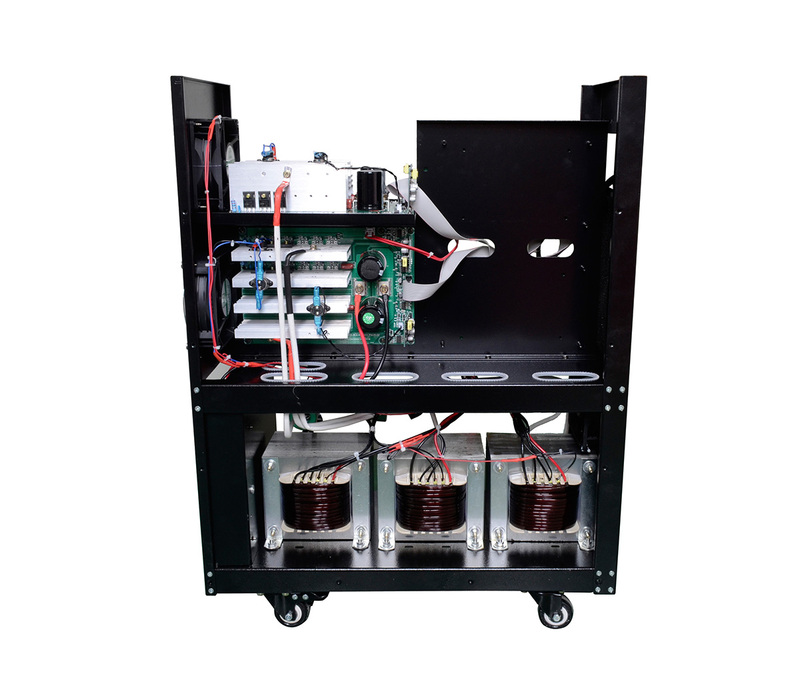 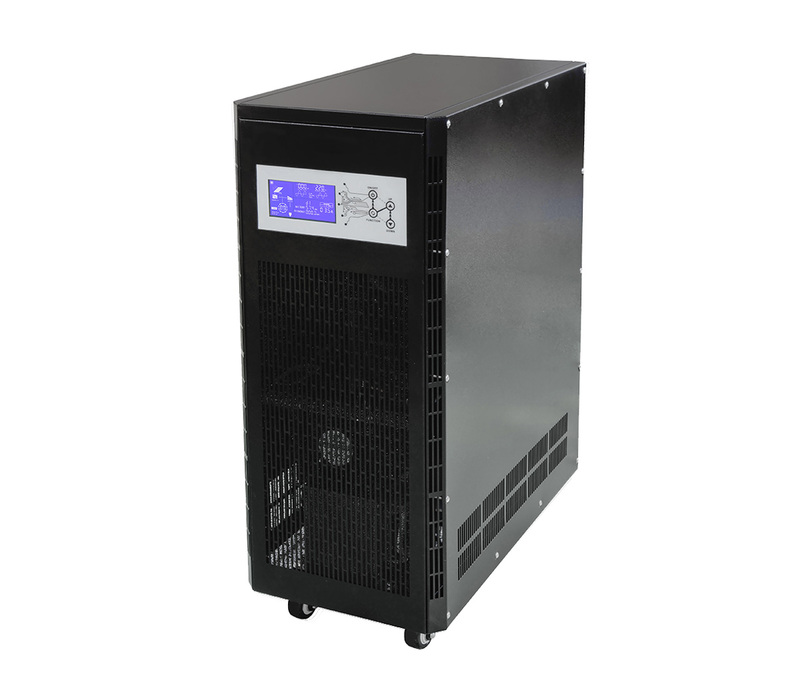 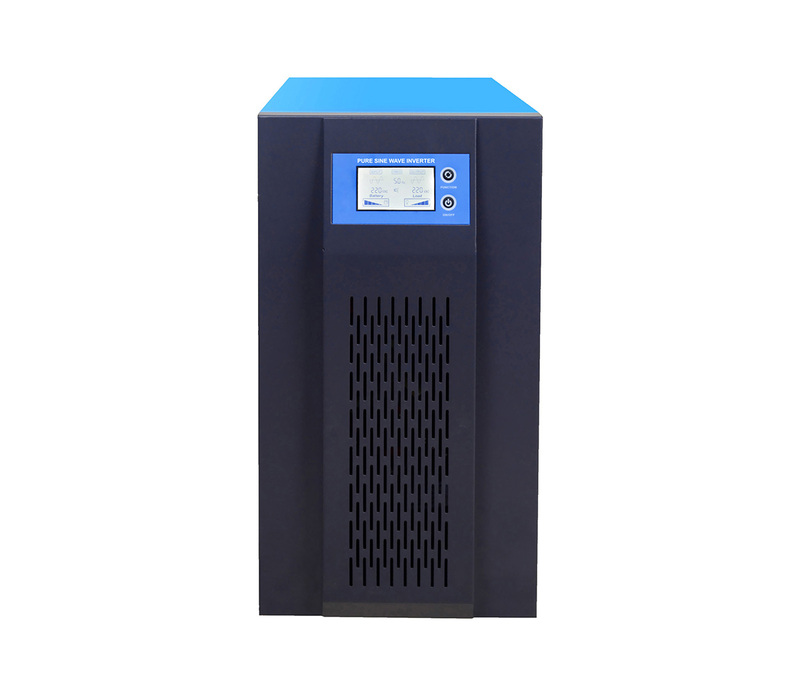 Application: 3 phase power inverter can be used in air conditioner, refrigerator, water pump, bench drill and other three-phase motors with total power not exceeding 3200watt, 4800watt, 5600watt or 6400watt. 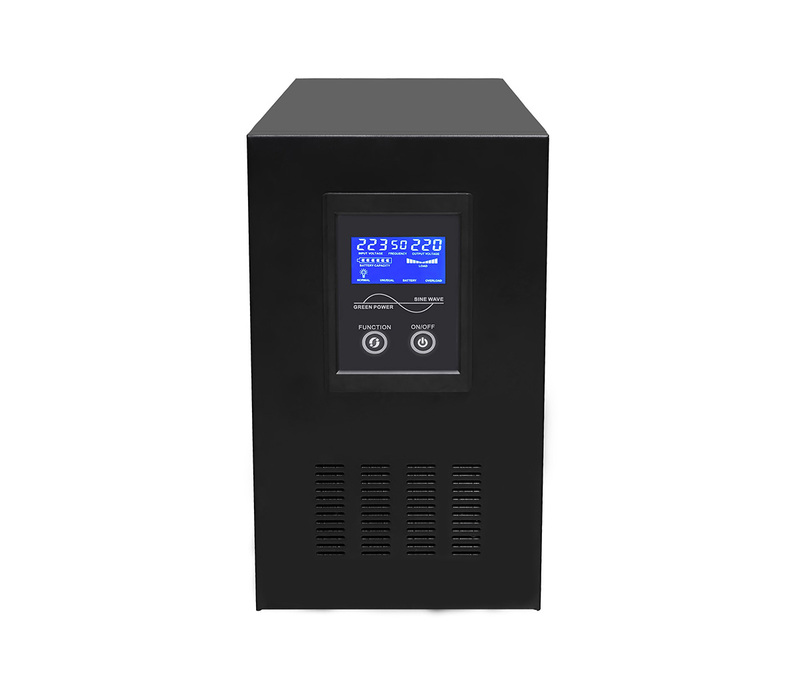 ◆ Pure sine wave output. 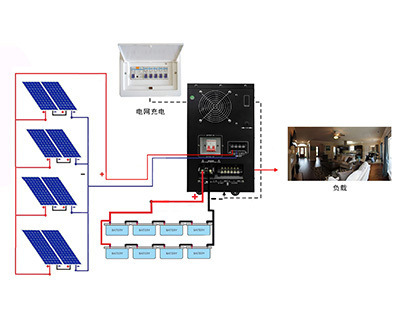 ◇ Low DC voltage, saving system cost. 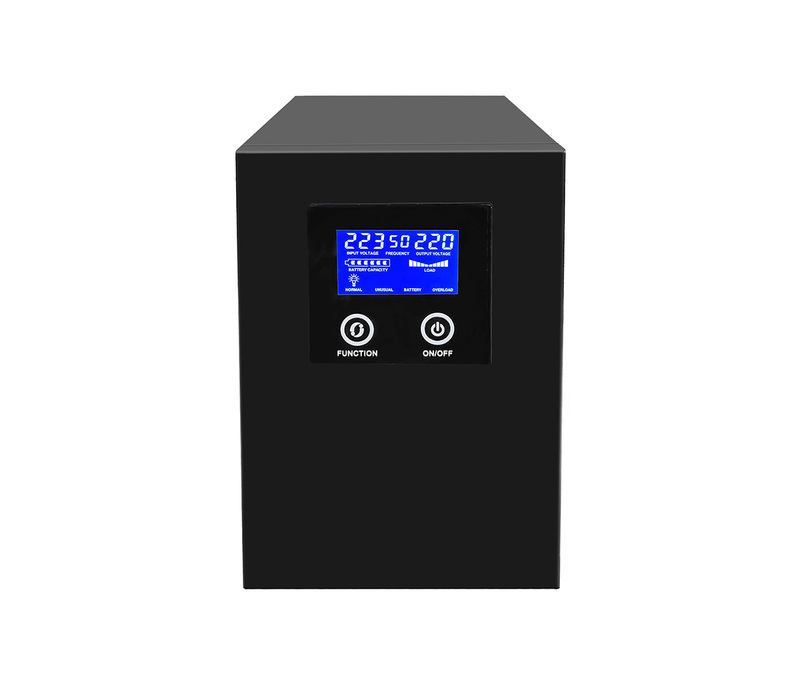 ◆ Wide LCD screen, clearly and precisely shows icon data. 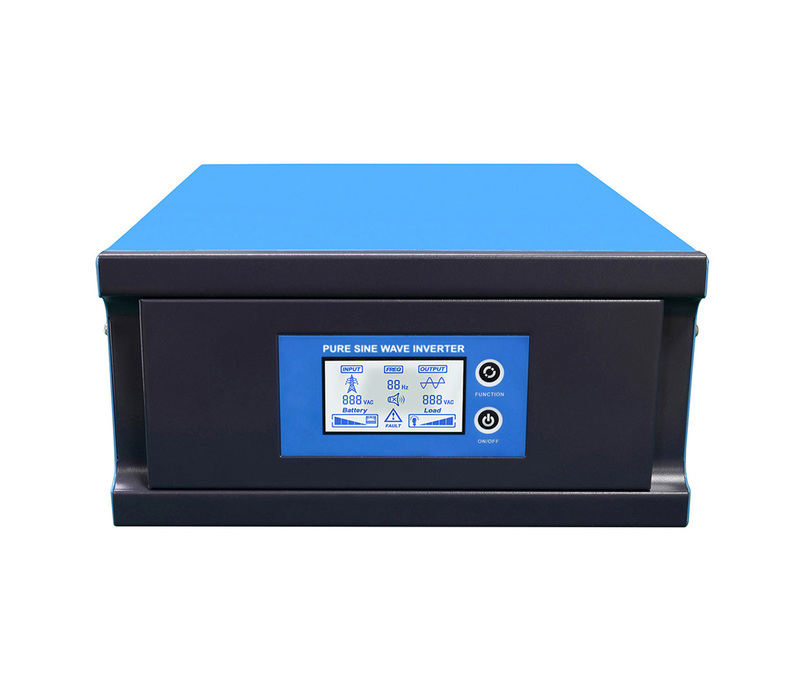 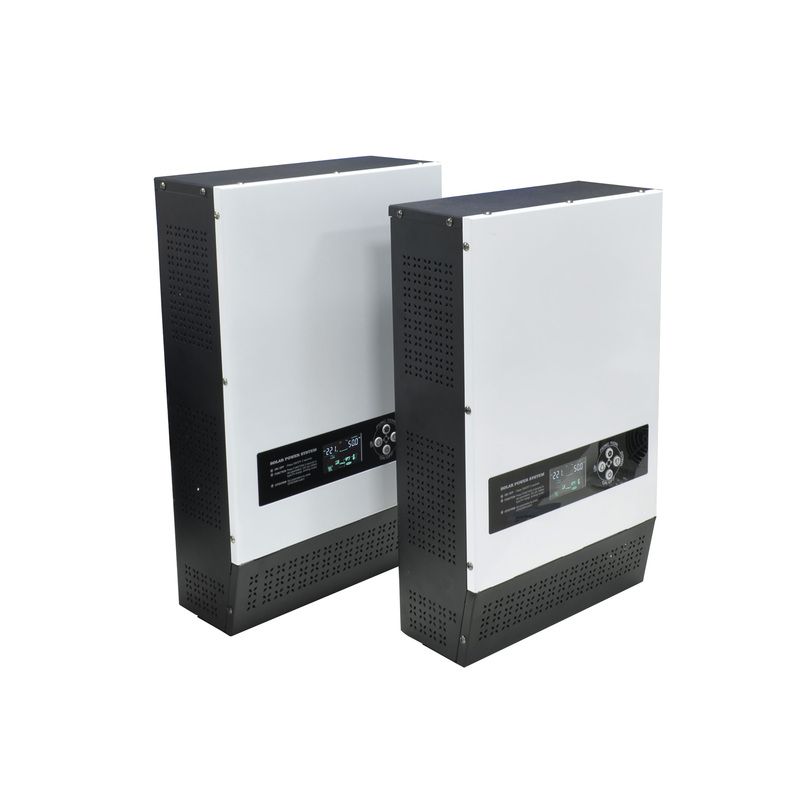 ◇ AC charge current 0-45A adjustable. 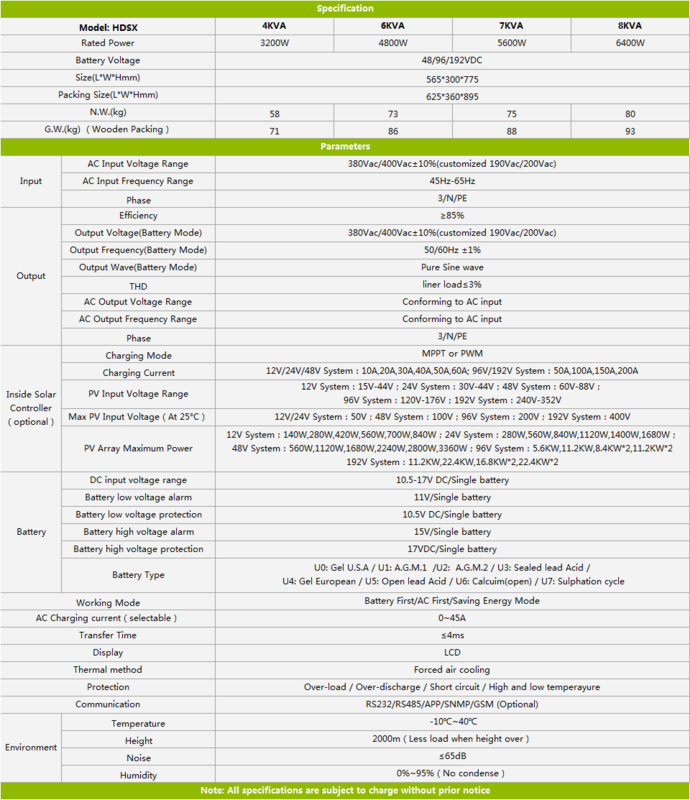 ◆ 100% imbalance loading design, 3 times peak power. 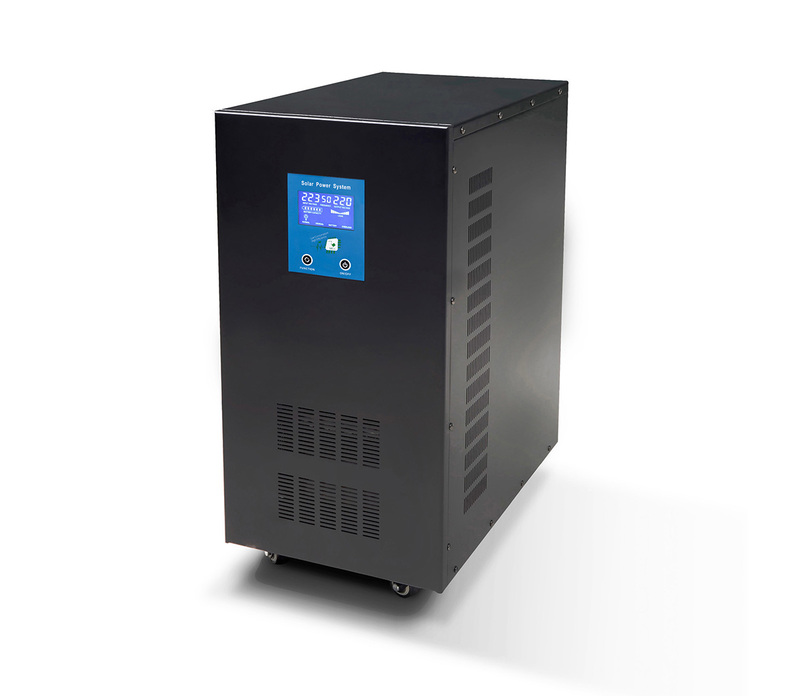 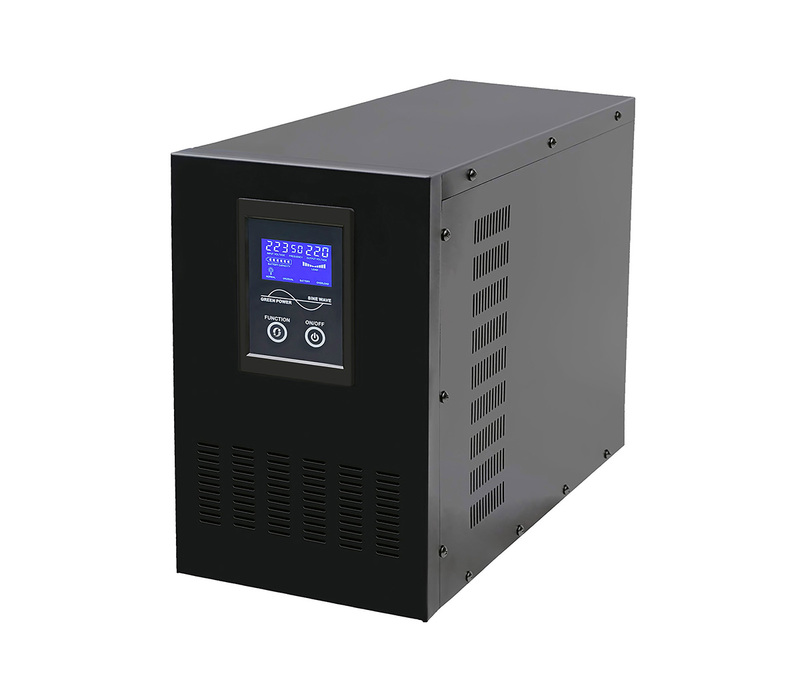 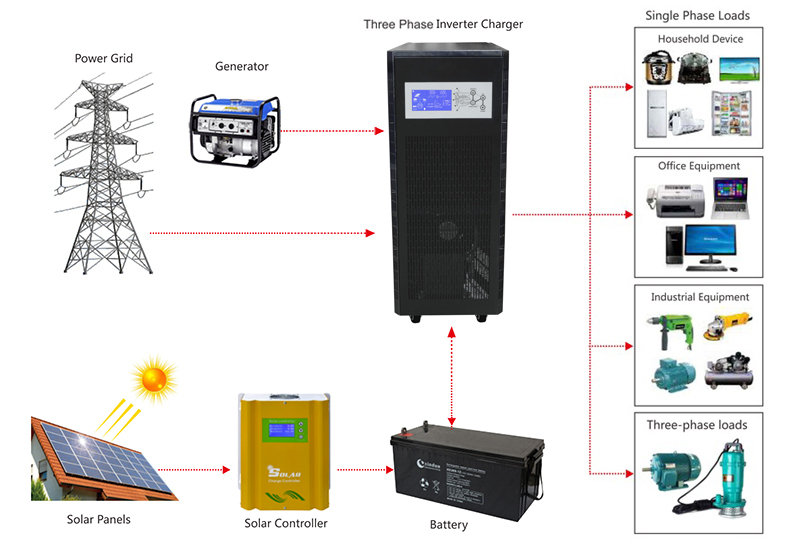 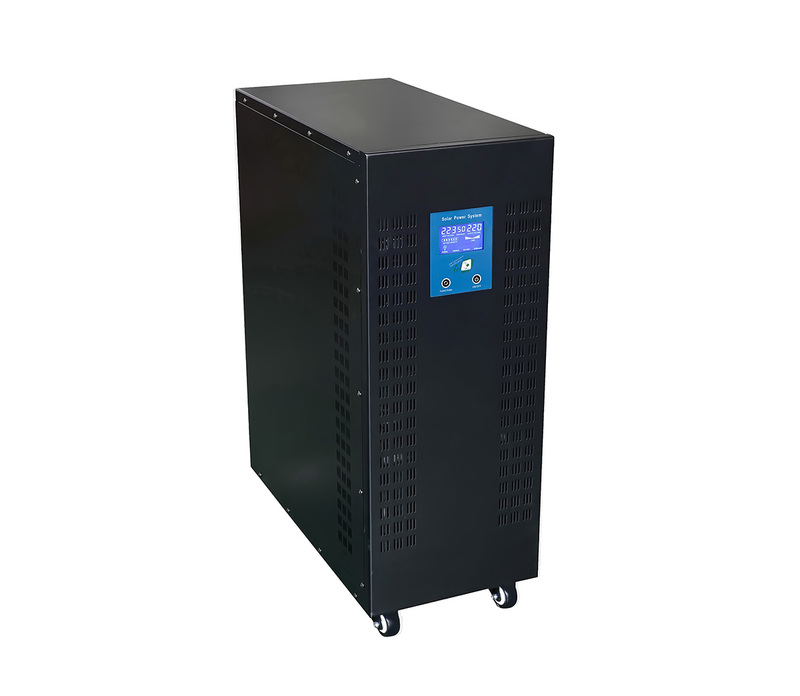 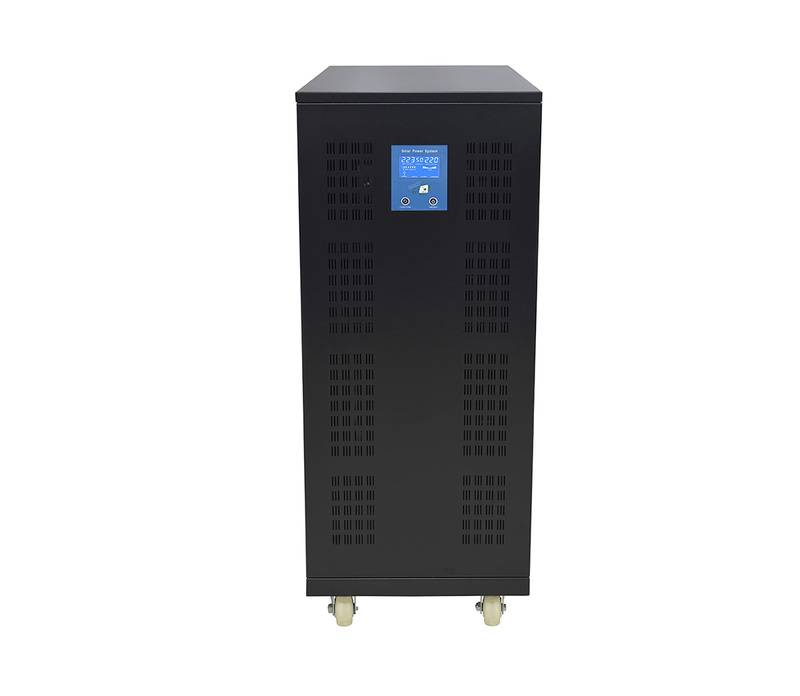 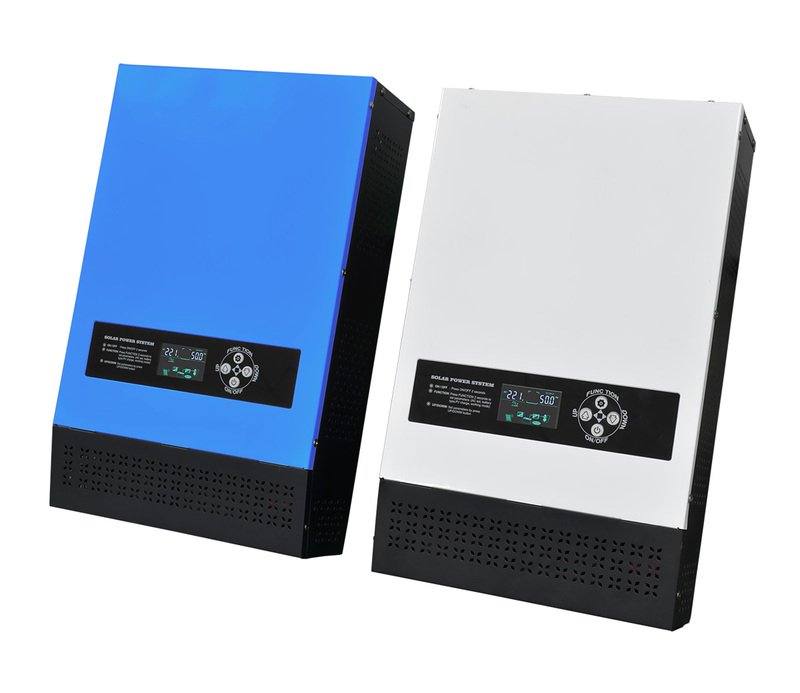 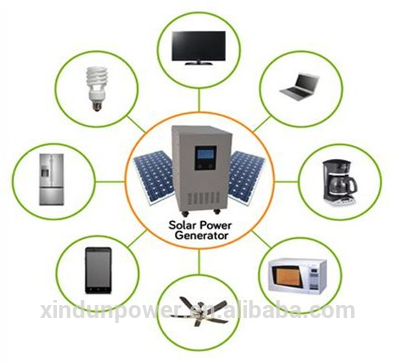 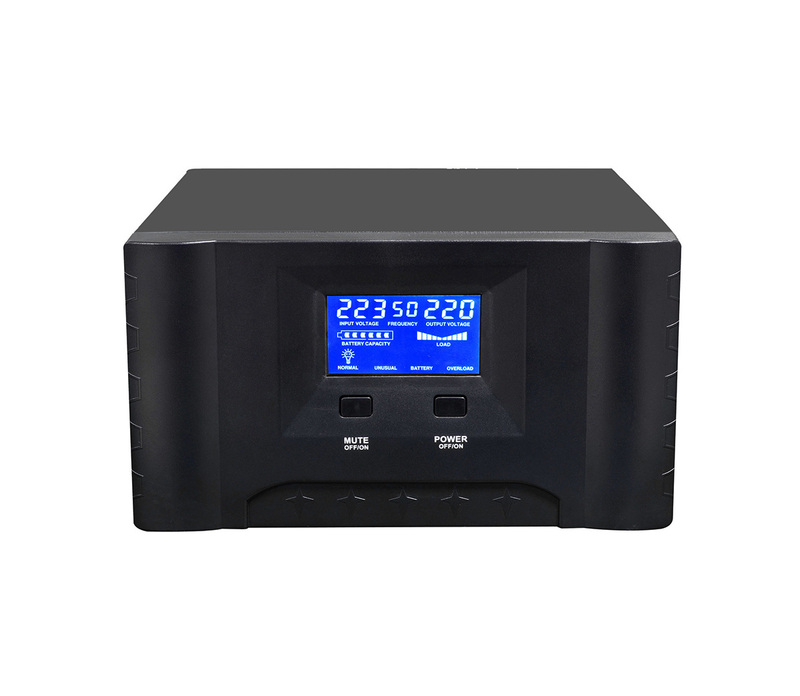 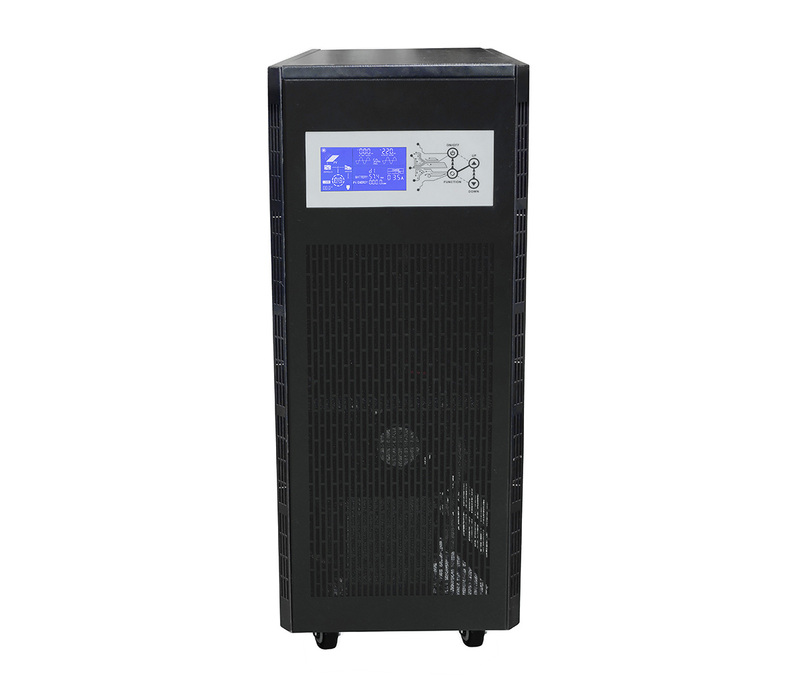 ◇ 3 phase power inverter can be set different working modes based on variable usage requirements. 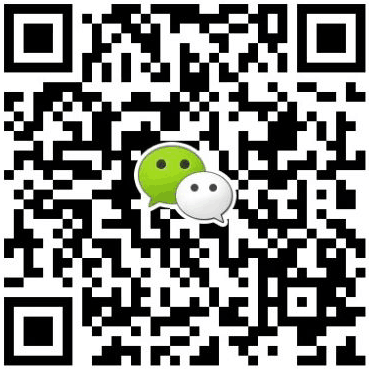 ◆ DC first/AC first optional. 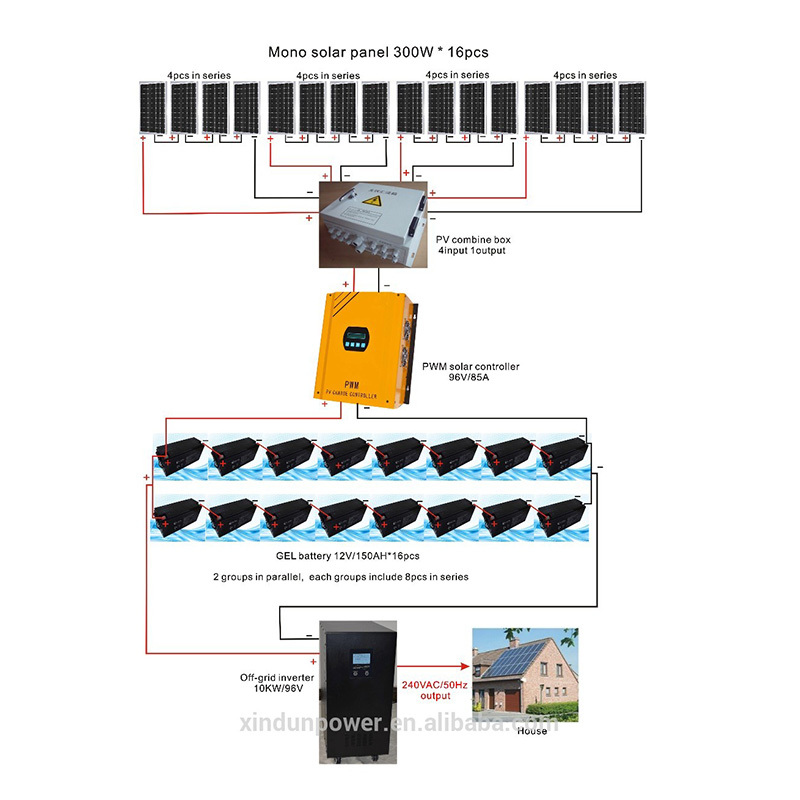 ◇ Various communication ports and remote controls (RS232/RS485/APP/SNMP/GSM optional).